Turning Dreams into an Address! 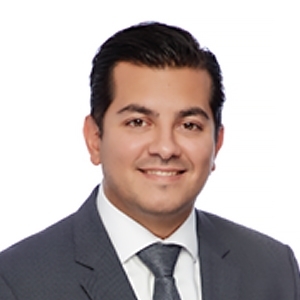 Emilio's passion for assisting clients with various real estate needs makes him a trusted and well-trained professional. Discover why Emilio loves real estate and why he is the best choice for you. Search for homes in Oshawa, Clarington, or Whitby, or custom search below. Choosing to buy a home is one of the biggest decisions you’ll make in your life. Let me help you with this; read my Buyer's Guide! Trying to sell your home? Read this Seller's Guide for a general overview of what to expect and how to prepare! Search Like a REALTORÂ® using the most advanced listing search on the web - updated daily.